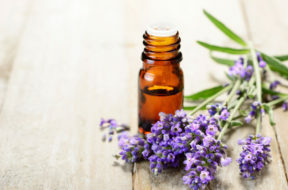 Find out how these essential oils can help you stay on top of your health and wellness naturally. The season for Thanksgiving get-togethers and holiday parties is here. 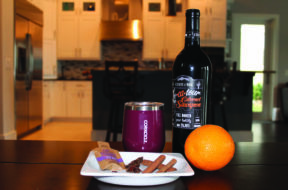 Make this mulled wine kit to thank the hostess with the mostess in your life. 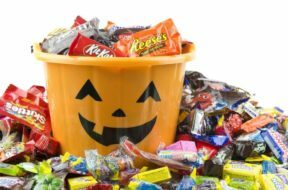 Kids consider their stash of hard-earned Halloween candy sacred, so the concept of leftover candy is a fantasy in a lot of households. Here's what do to with that leftover candy. 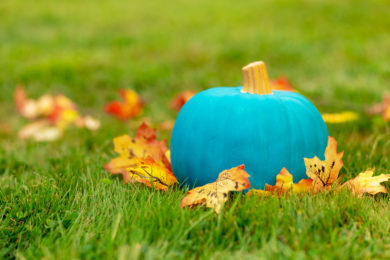 Halloween can be even scarier for kids who have food allergies (and their parents). These tips will help you get through the night worry-free. Set within a 23-acre park, the Winter Park Canopy, which will house the city’s new library & events center, will offer spectacular views of the water’s edge and beautiful natural surroundings. 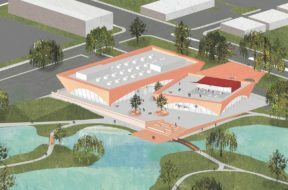 The city has approved conceptual and schematic designs, and on September 24 approved the preliminary and final Conditional Use to advance the design and engineering of the buildings. 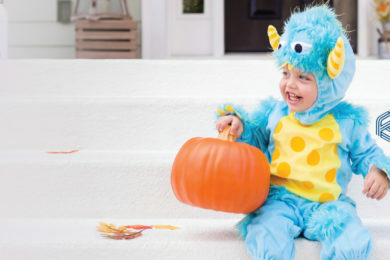 Two internet search platforms teamed up to analyze their data and make Halloween costume predictions. This is what they came up with. 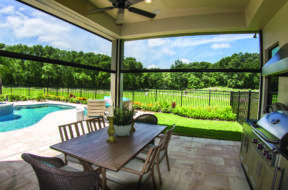 It’s natural to feel the pull to be outside, and these retractable products make the outdoors more comfortable. Meet the adorable winners of our 1st Annual Cutest Toddler Contest, presented by Florida Hospital for Children. 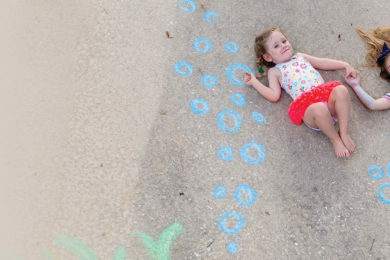 Stretch your imagination as a family to create your own unique chalk art in your driveway. At Advanced Aesthetics, Dr. Diana Lambie transforms the human body using surgical and nonsurgical techniques.